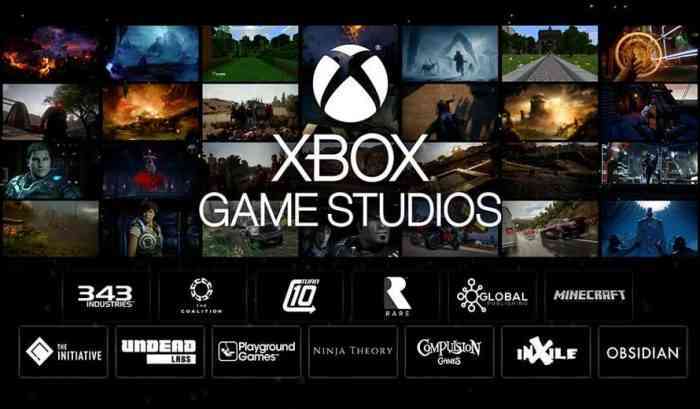 Microsoft Game Studios is changing its name to Xbox Game Studios, its Corporate VP, Matt Booty, announced on Tuesday. The name change also came with a new official image for Microsoft’s game publishing division. This new image can be viewed below.